What is Autism Spectrum Disorders (ASD) or PDD? The term “spectrum” is used to provide more information on the extent or level of impairment of a child with Autism spectrum disorder. Pervasive developmental disability (PDD) describes a group of severe, early developmental disorders characterized by delays in multiple areas of development, including social skills, cognition, and communication. A diagnosis of PDD indicates the presence of autism or a related neurobiological disorder (DSM-IV,2000). 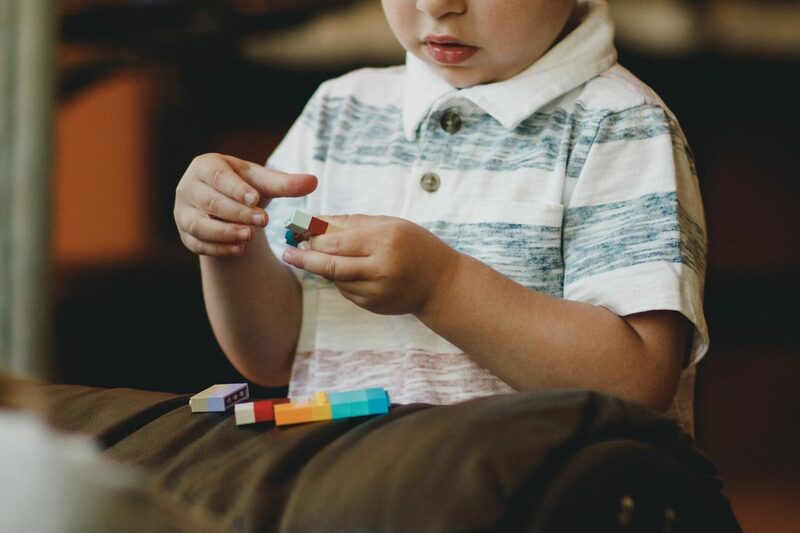 ASD can range from mild to severe and while children with Autism may share symptoms, there may be fundamental differences. The number of symptoms or perhaps the severity of certain symptoms may differ from child to child. Theory of Mind refers to the ability to understand that different people have different beliefs, knowledge, moods and motivations and that all of this affects their behaviour and actions. On top of this, most people are also able to realise that these things may affect other people. Theory of mind forms part of perspective taking which is the ability to relate to other people. You could say that perspective taking is the ability that most people have to empathise with the people around them; and to acknowledge their perspectives on things. Communication is generally seen as language-based. However, a large portion of we say is actually non-verbal. Our body-language, gestures and voice tone form the largest part of the messages that we convey. One of our core values is to assist children in overcoming communication barriers with ease. To learn more about our services and what we stand for, kindly follow this link to The Speech Practice to get in touch!